Check out the Threads! now I really do have thread envy! 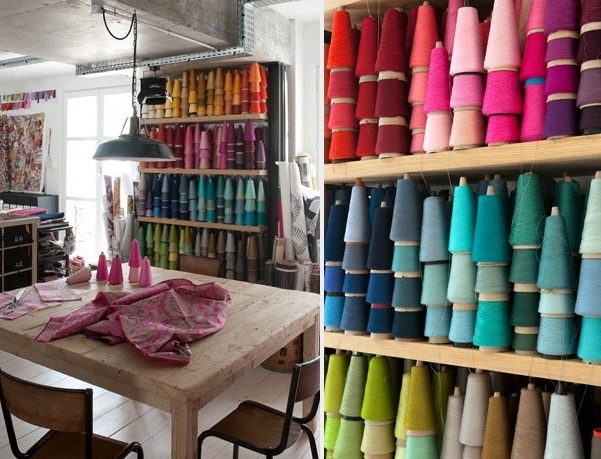 The image is of Manuel Canovas design studio in Paris.